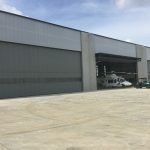 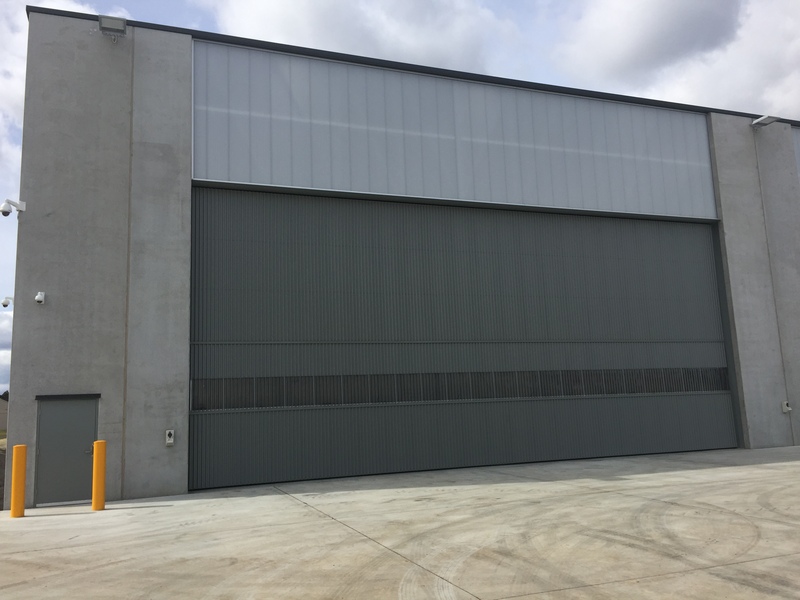 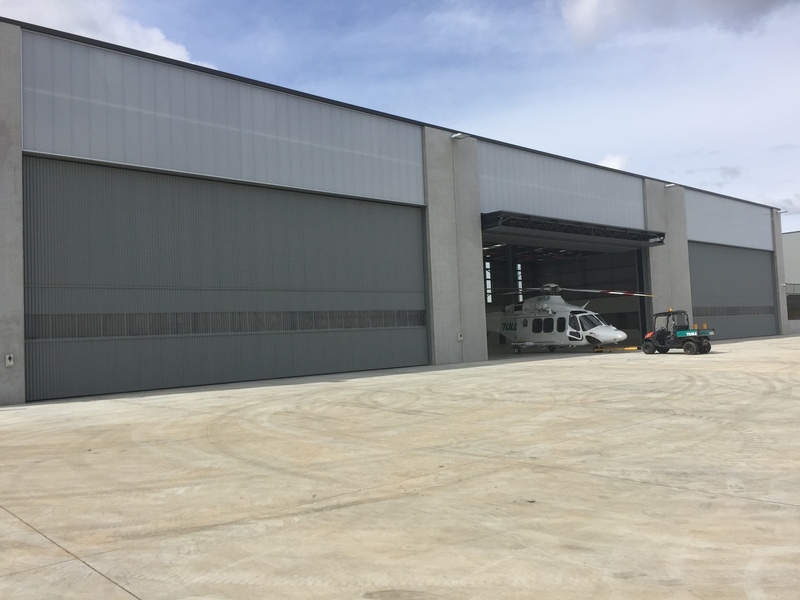 Mirage Doors is proud to of supplied and installed (5) Aircraft Hanger Doors at the new NSW Air Ambulance Aeromedical Retrieval Operations at Bankstown Airport. 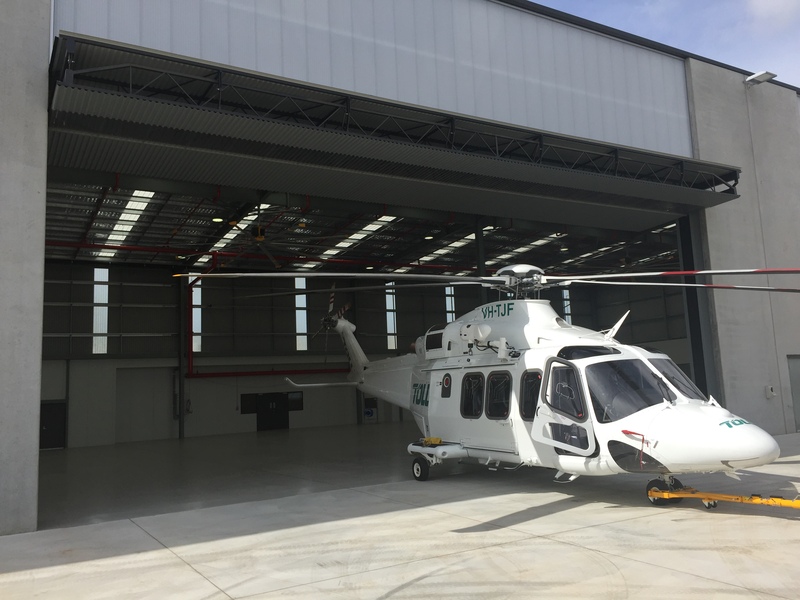 Toll will use the aircraft hanger to service its newly-won NSW Air Ambulance contract to operate aeromedical retrieval operations from Sydney’s Bankstown Airport as well as Orange, Wollongong and Canberra. 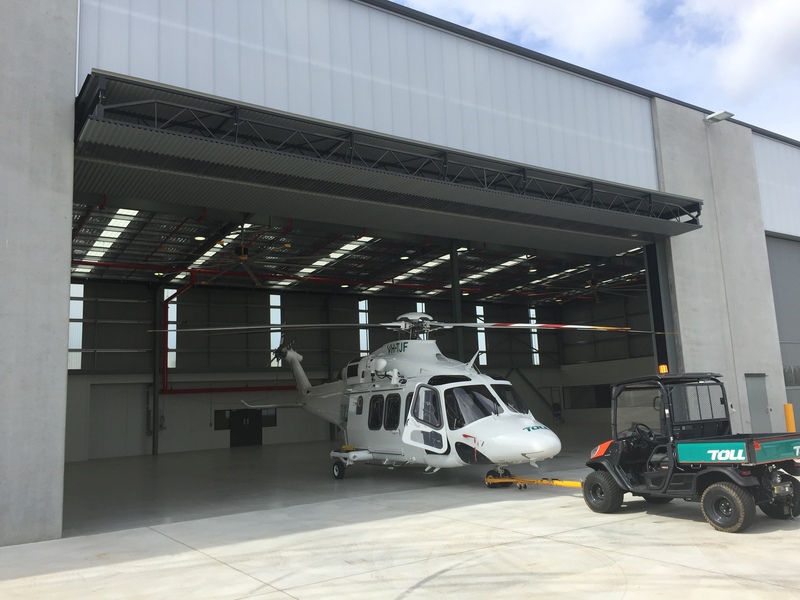 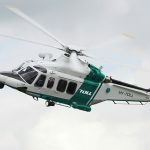 Toll’s new base in Bankstown also will become an AgustaWestland Authorised training centre for the AW139 and will provide Australia’s first AW139 level D full-flight motion simulator. 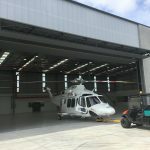 The base will include facilities for maintenance, crew training, the latest high-fidelity virtual reality crewman and integrated crew training simulator and a full helicopter underwater escape training facility. 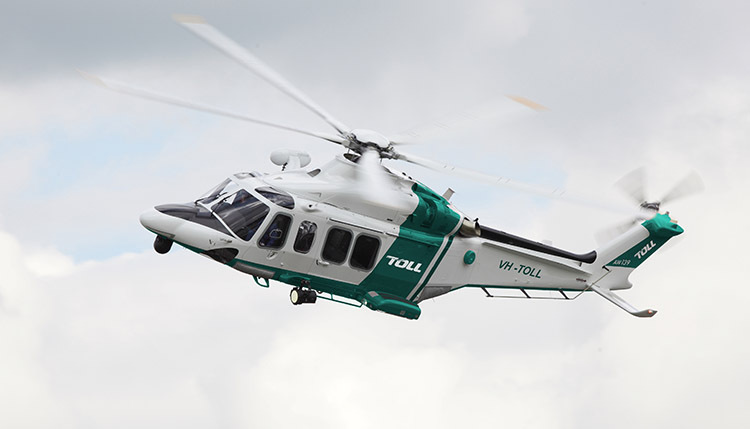 The simulator will train all Toll pilots working on the NSW Health aeromedical contract and other AW139 operators in NSW, Queensland and Victoria. 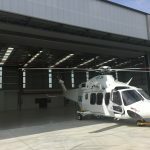 It will have capacity to support any new government agency and private operator AW139 operations In the Australasian region. 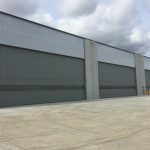 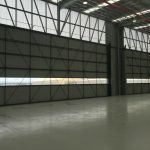 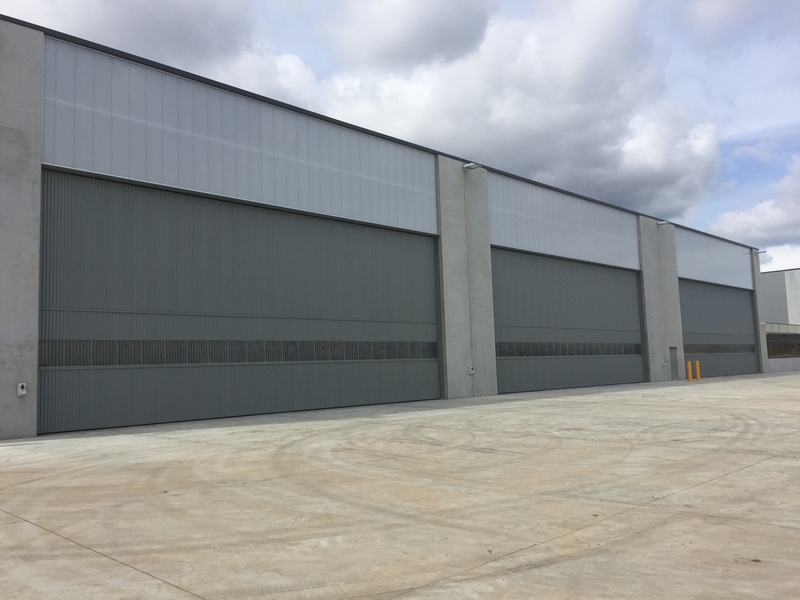 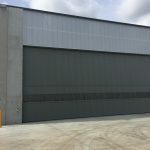 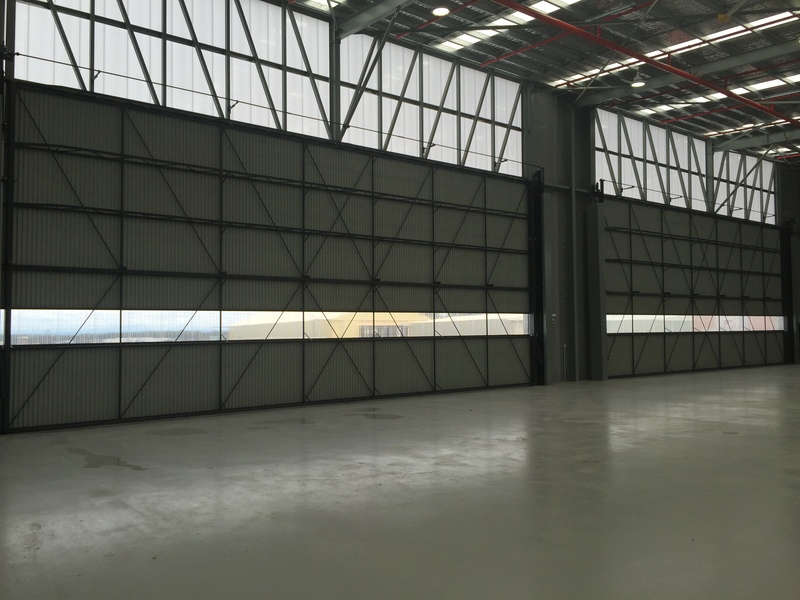 Mirage Doors is proud to have supplied and installed the hanger doors to this state of the art facility.